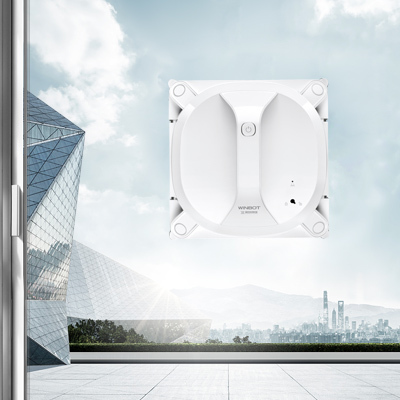 With over 20 years’ experience in design and research, ECOVACS is industry-leading in developing intelligent and responsive smart home solutions. 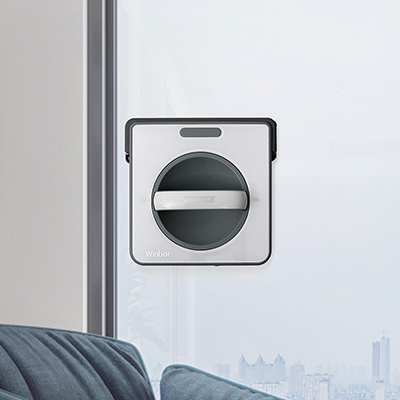 We are pushing the boundaries to a more seamless and powerful world, in which your home needs less attention so you can spend more time doing what you love. Since 2006, the company has invested to develop more than 20 new robotic products each year. Adopting a highly agile market-oriented strategy, the company ensures that product development plans and fine-tuning result in products well adapted to global markets and demographics. Dedication to cutting-edge innovation and quality assurance plays a large part in ECOVACS’ philosophy in R&D. The company’s sophisticated lab facilities within the R&D center are strategically co-located alongside the manufacturing plant to speed time between lab and marketplace. Today, the R&D team is fast expanding with over 100 engineers and specialists. 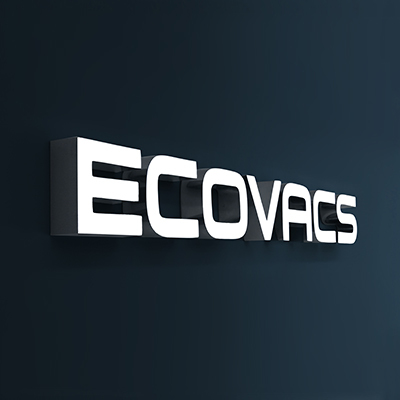 Taking pride in our technological creativity, ECOVACS is committed to expanding our intellectual property portfolio, to guarantee quality to customers around the world. 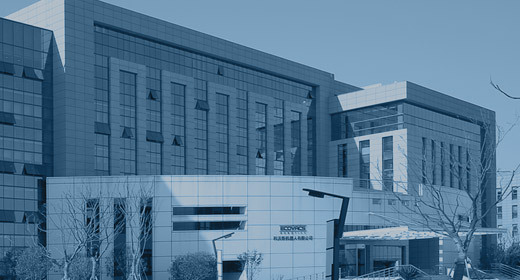 The company today holds 345 trademarks and over 1.000 patents in China and overseas. 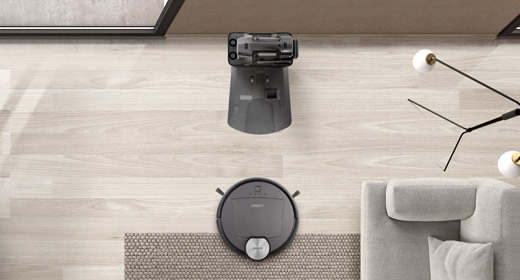 Designed to change the way people live and work, these trend-setting ECOVACS robots are now available in more than 30 countries around the world. Ecovacs Robotics has expanded from its home market in China and established strong sales subsidiaries in Japan, Germany and the U.S. 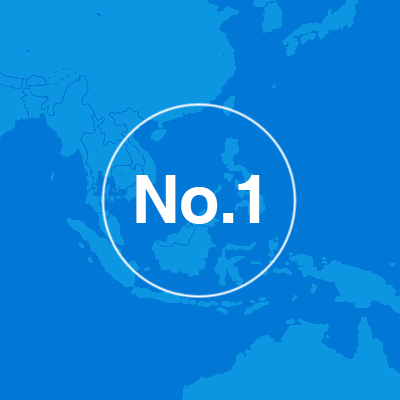 In addition, the company has also expanded sales into a number of other major markets and regions including: Canada, the Czech Republic, France, Iran, Malaysia, Poland, Spain, Switzerland, and many more. 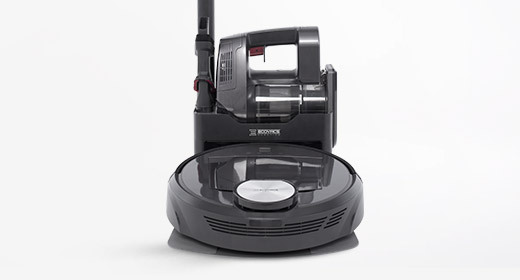 Ecovacs Robotics’ market share for Robotic Vacuum Cleaning has grown by over 100% in the Asia-Pacific region within five years to become the undisputed market leader since 2010. 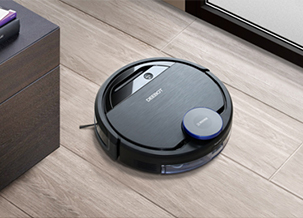 In 2017, ECOVACS becomes the APAC market leader in Robotic Vacuum Cleaners according to Euromonitor International. In the highly-competitive European market, the robotics company quickly rose to become No. 2 in terms of market share. 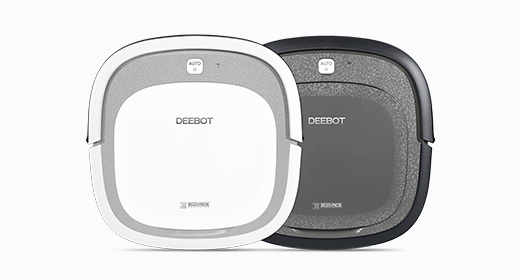 DEEBOT frees users from the time-consuming housework of vacuuming the home, offering people peace of mind and quality time to enjoy life. 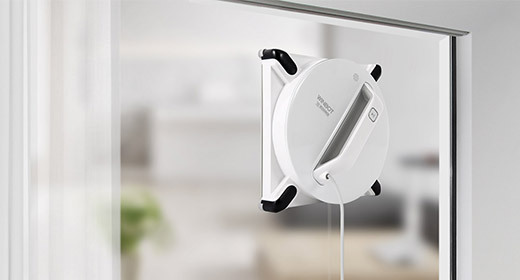 WINBOT Cleans windows efficiently and allows users to enjoy a clearer view of the world and eliminates the need to spend time on one of housework’s more onerous tasks. 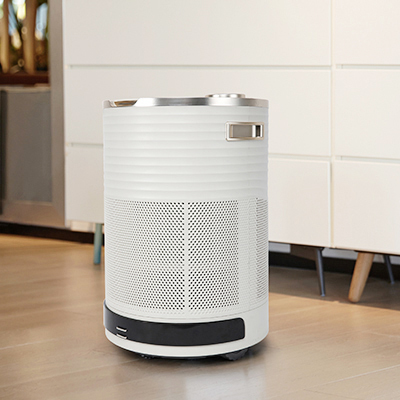 ATMOBOT provides high air quality at home anytime, anywhere. 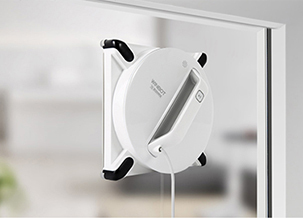 BENEBOT provides interactive in-store sales assistance. 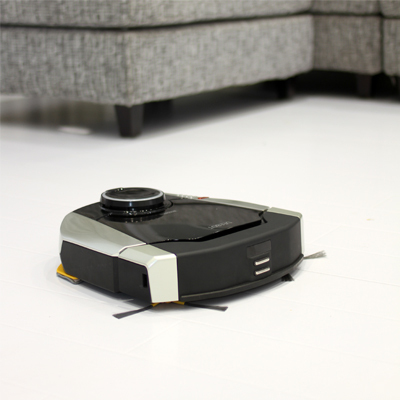 ECOVACS Electrical Co, LTD is founded, and the ECOVACS ROBOTICS brand created. 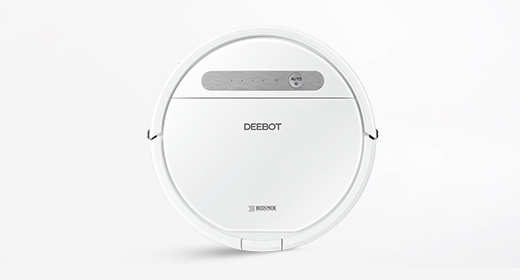 ECOVACS ROBOTICS launches its first floor cleaning robot, the DEEBOT 5 series. 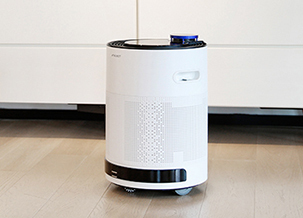 ECOVACS ROBOTICS launches a mobile air purification and humidification robot, the ATMOBOT A330. 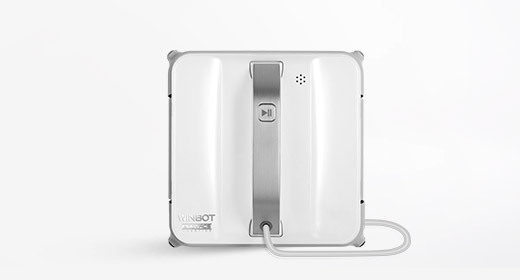 ECOVACS ROBOTICS launched its first window cleaning robot, the WINBOT 5 Series. 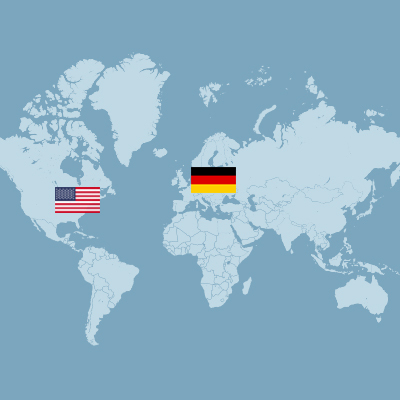 ECOVACS Europe GmbH and ECOVACS ROBOTICS Inc. are established in Germany and America respectively. 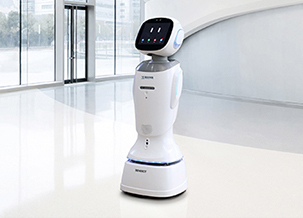 FAMIBOT, the company's first internet-enabled mobile entertainment and security robot is launched. 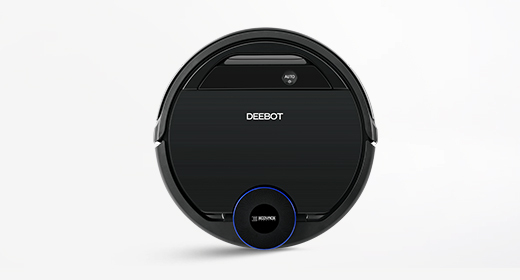 ECOVACS ROBOTICS launched its first floor cleaning robot with laser mapping and smartphone control, the DEEBOT 9 Series. ECOVACS Japan Co., Ltd. established in Tokyo, Japan. 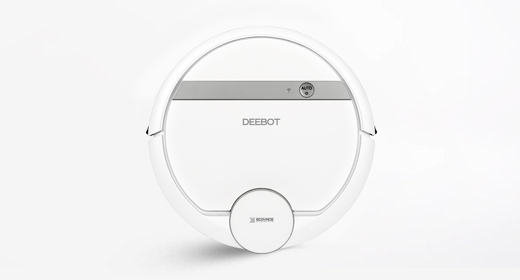 ECOVACS ROBOTICS launched several home service robots: the ATMOBOT 5 series, the WINBOT 8 series and the DEEBOT M8 series. 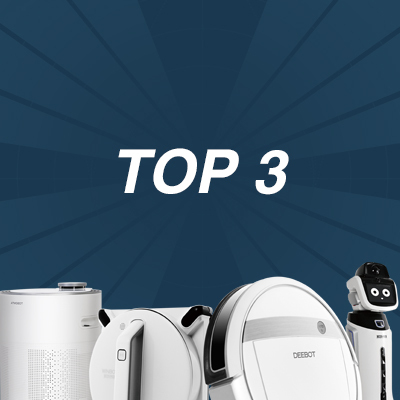 ECOVACS ROBOTICS ranks No.1 in sales of small appliances during the Single’s Day “11.11 Hot Sale” by reaching 50 million USD in sales. Marvel Comics becomes an official partner of ECOVACS ROBOTICS, with the Avengers-themed series of ECOVACS ROBOTICS DEEBOT. 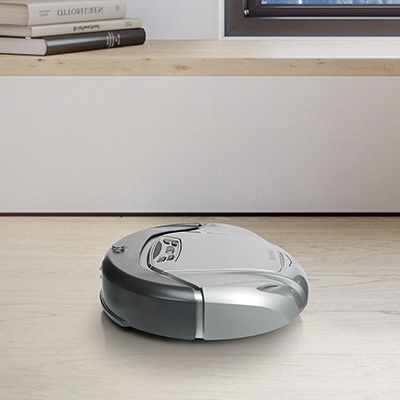 ECOVACS ROBOTICS launches the UNIBOT, a multi-purpose robot. 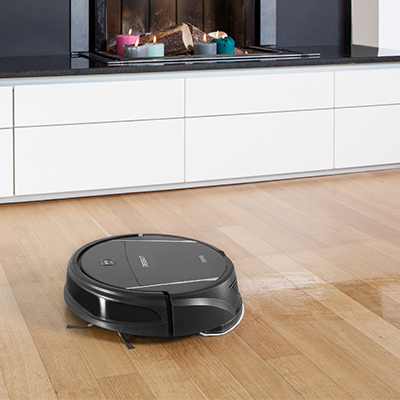 ECOVACS ROBOTICS first launches OZMO technology in DEEBOT OZMO 930. Google Home and Alexa Support for DEEBOT. 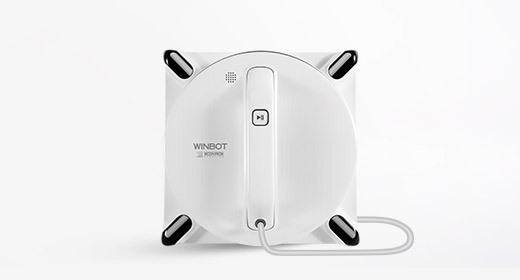 ECOVACS ROBOTICS launches the WINBOT X, a cordless window robot.